Home › Knowledge Hub › Case studies › Cancer Research UK – more than a case of Emperor’s new clothes? Cancer Research UK – more than a case of Emperor’s new clothes? Undertaking a brand refresh can be a daunting prospect for any organisation, let alone one with thousands of employees and tens of thousands of volunteers. That’s the task Cancer Research UK faced. One year on, what has the refresh meant internally for the charity? I spoke to Rhiannon Lowe, senior brand manager. How did CRUK ensure that staff didn’t become disengaged with the brand refresh? Our staff and volunteers are our biggest advocates, so we wanted to build clarity and deepen their belief in what CRUK was all about. After we reviewed our brand using rigorous research, we had a very clear idea of the main personality attributes, good and bad, that the public and those involved in the charity associated with us. To help achieve our brand strategy and our ultimate goal of curing cancer, together with an honest truth of what we’re actually like, our personality seemed to fall into four clear ways of being; ‘Smart, Brave, Optimistic, and Engaging’. We use these to inform our tone of voice, communications and actions. How did you reflect these internally? Our Core Brand Group, which spearheaded the refresh, started with our brand strategy and personality and created a series of traditional value statements – what we call ‘Our Beliefs’. These were then shared and developed with other brand groups who had been part of creating the overall brand strategy. They asked for feedback from their teams and colleagues, and discussed how they would be relevant to their area of work. Over a couple of months they were refined to a set of three belief statements, with an explanation beneath each clarifying what it was and what it wasn’t. It can take a couple of years to fully embed a brand. What changes have you seen over the last year? Since then many things have organically developed, for example, the annual Stand up to Cancer week has created some inspiring fundraising ideas. The directors have done a variety show and a stand up comedy show, which took being ‘brave’ to another level! We have Passion talks, Research guru talks and Survivor talks which share knowledge and tell stories around cancer to our staff. We organise an annual road show which gives our staff and volunteers across the country the opportunity to share their stories and ask questions about what we’re doing as an organisation. It’s a crucial way to help us feel united as a group. We’ve also developed our thanking and recognition programme with a peer to peer monthly thank you. Our office environment now better enables collaboration, communication and creativity with spaces allocated for creativity, problem solving and quiet thinking. Crucially, we are communicating our brand better when we recruit staff and volunteers. We give people a real insight into the type of organisation we are and what it’s like to work here. From the video (below) which is on our recruitment site (originally created for the internal brand launch) to engaging our alumni, we are bringing the beliefs alive throughout the staff journey. 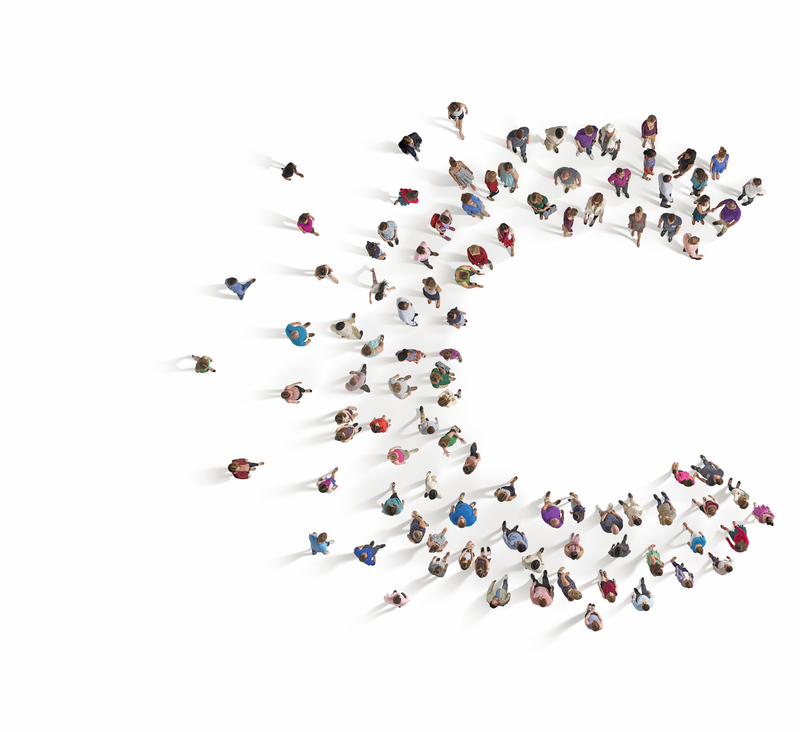 Cancer Research UK was the first charity to introduce a brand champion’s programme – something that’s now widely used within the sector. How have you evolved this to help embed the brand? The programme was originally set up to help manage the brand across the charity, at a time when the brand team was only two. Looking back, we had unrealistically high expectations about what our brand champions would be able to deliver. Since the rebrand we’ve made sure the brand champion’s role has the ability to influence decision-making and strategy, by firmly linking them to a brand action group headed by directors and heads of teams. What other areas of the organisation are crucial to work with and get involved? I’ve worked closely with our head of employee engagement and head of internal comms throughout the rebrand, and continue to do so. We carried out a staff engagement survey and compared the results with the responses pre-rebrand. Our income and volunteer numbers are up, our staff performance is up and we believe this is partly due to our staff being more engaged with the charity post the rebrand. If you had to choose ONE thing that has made the biggest impact internally, what would it be? Involving everyone in creating Our Beliefs, which in turn has created a genuine ‘belief in the Beliefs’! Serena has worked with some of the top brands, marketeers and agencies for the last 20 years. She specialises in brand strategy, development, management and measurement for complex organisations and charities. She is also a founder of CharityComms' successful Brand Breakfasts.